sorry for the lack of updates, we have been busy, busy, busy. 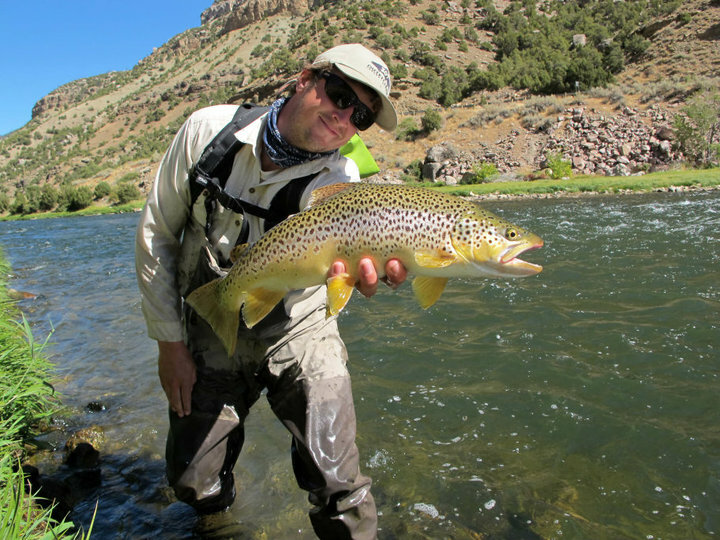 fishing is amazing right now on the wind river. the state park is really fishing well with nymph rigs. 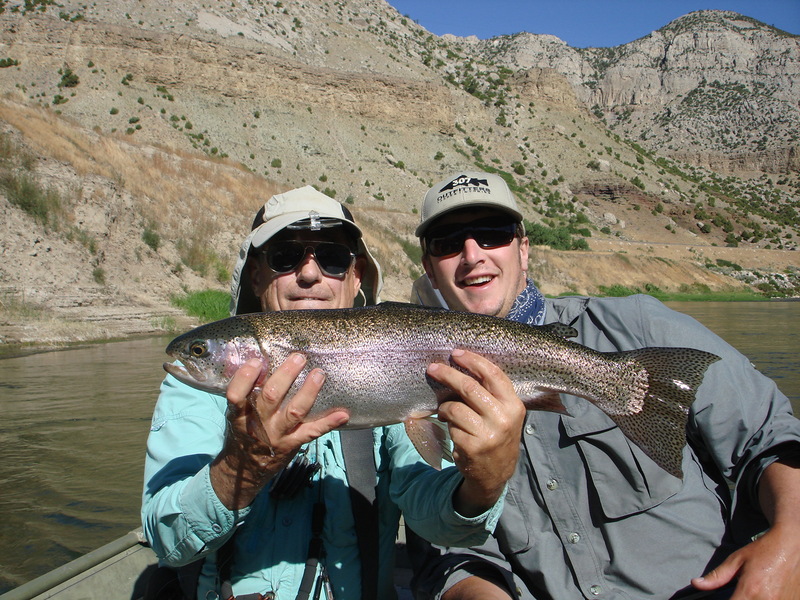 flows are at a mellow 850 cfs and the entire canyon is now accessible for most wade fishermen. wedding of the waters is still fishing well. 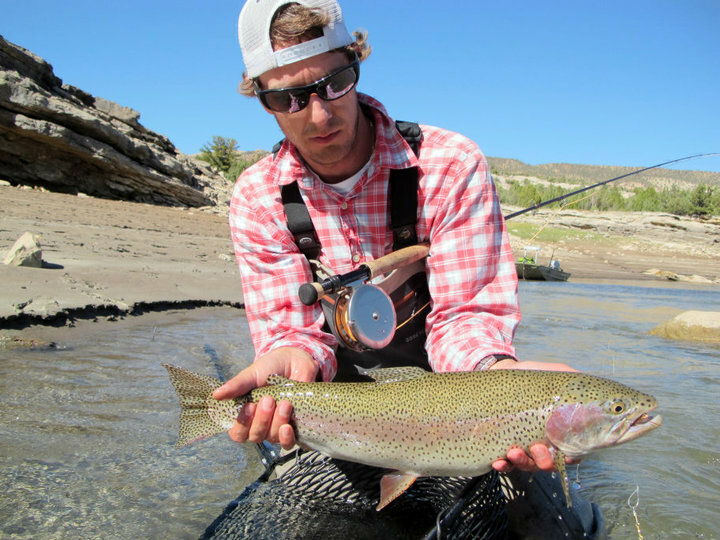 HOPPERS are still the fly of choice for us in the canyon. we fished the canyon on tuesday and all i can say is I was blown away by the quality of fish going after dries. 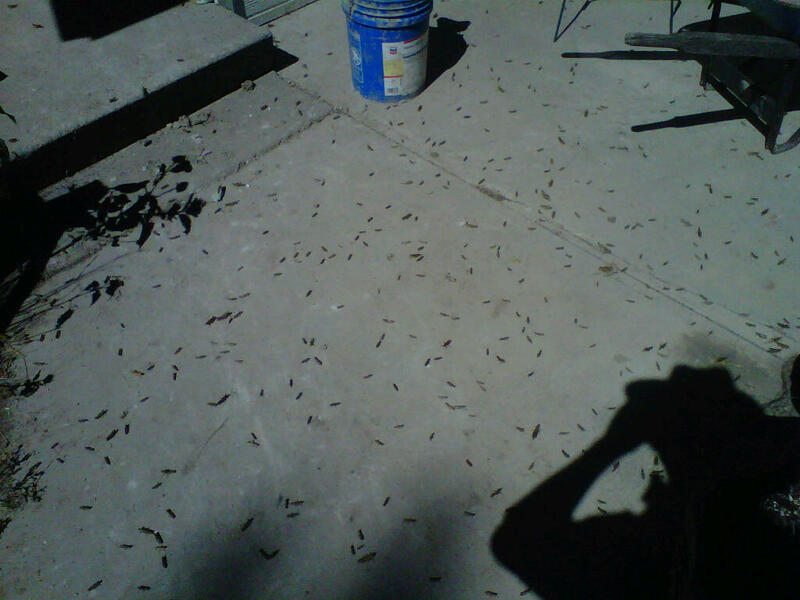 We have been reading reports about guys nymphing the canyon…..we will pass until they stop eating the big bugs. Fall is here. Leaves are changing. the BROWNS are going to start coloring up. Come join the fun. Be sure to book your high-water jet-boat adventure with us next spring…..there are still a few prime time dates available. salad is present. so are big fish. bobber rig will get them. streamers are always a good bet. 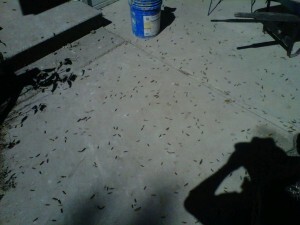 dont be afraid to toss the attractors and hoppers as well. 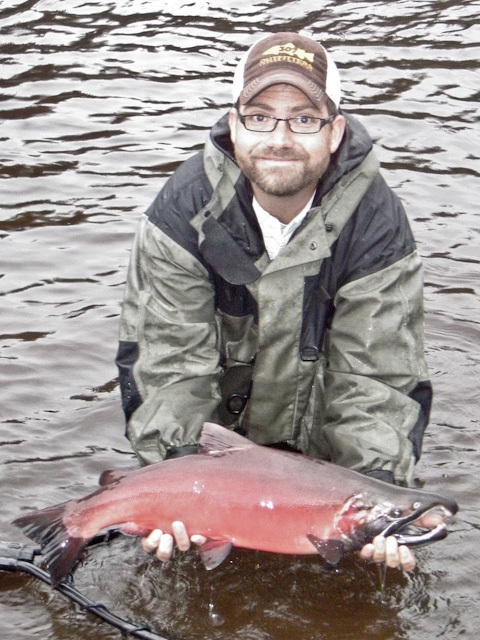 this fishery will keep you entertained. saw two october caddis this morning in the bathroom. wild. get out after them. 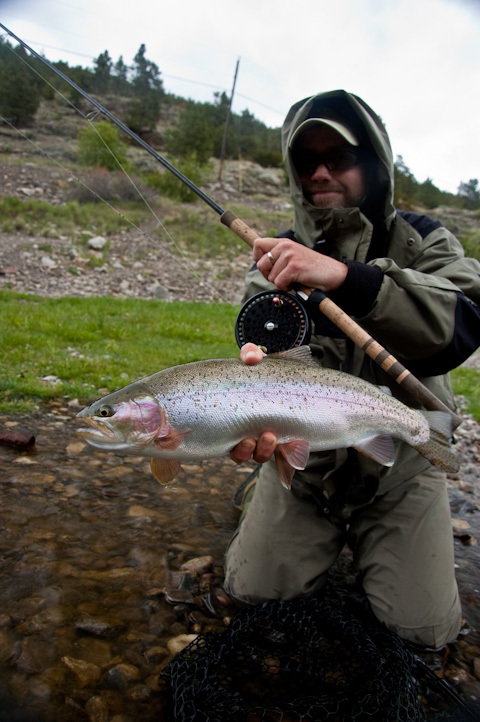 fishing pressure is down with the elk and antelope archery seasons being open. 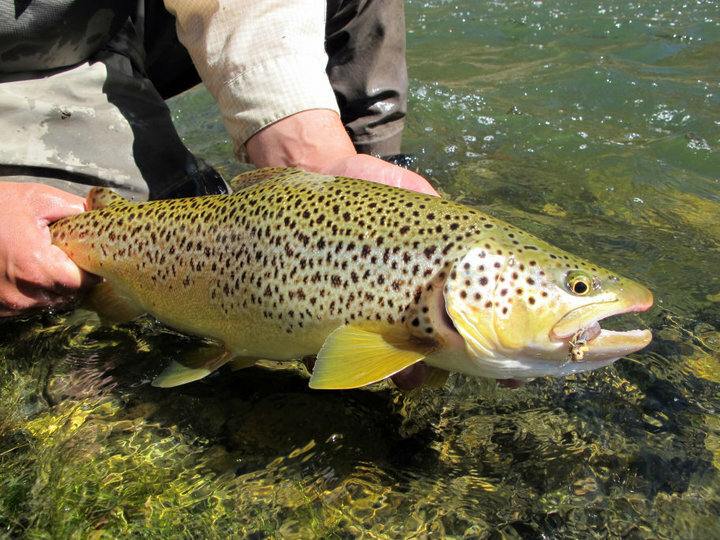 the rivers will only continue to see less pressure once rifle season opens. we cannot wait. looking forward to a fun fall fishing the green above flaming gorge. we asked our buddy danny ross to rep the 307 hat on his trip to ak and to take some photos for the site…… I imagined chrome silvers and rainbows….this is what I got. a dark silver that he caught under the float on a jig. in his defense we will end the post of a photo of one of his many big rainbows from his last trip out west. thanks danny. You are currently browsing the 307 Outfitters blog archives for September, 2010.